Five years ago, Mark Landiak was struck by rare disease called Cardiac Sarcoidosis. It surfaced while he was backpacking with his daughter in a remote part of the Grand Canyon. 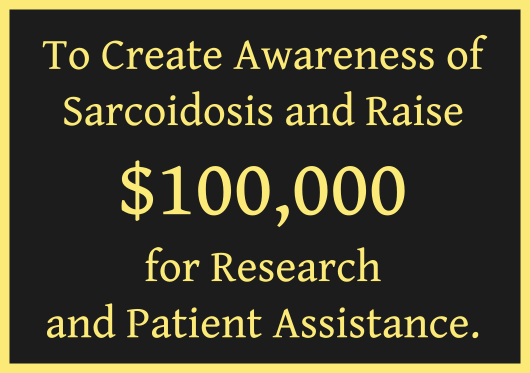 Thus began his experience as a perpetual patient and advocate for rare disease research (as there is currently no cure for Sarcoidosis). Through his experiences in and out of hospitals with several clinics and doctors, Mark has developed a profound respect for nurses and the nursing profession. Stories and strategies for aiding the healing process are detailed in his new book, Getting Better – Healing Prescriptions for Patients, Families & Friends. There is even a chapter simply called “Nurses”. In addition to being a patient, Mark volunteers in a Patient-To-Patient program at his primary hospital. He has created a keynote presentation called The Patient’s Perspective based on his personal interactions, observations and discussions with other patients. It contains a new Nursing Module created by Mark and validated by nurses that will be available to hospitals and nursing schools this fall. The Patient’s Perspective will reveal the specific actions and ideas that nurses can take to help their patients feel cared for at the highest levels. In a world where administrators now score every facet of patient satisfaction, we are confident that The Patient’s Perspective has the ability to help to raise satisfaction ratings and help both patients and their families with the mental and physical aspects of coping with and recovering from serious illness or injury. Corporate Dynamics Inc. (corpdyn.com) is pleased to offer this Keynote or Workshop session to all healthcare organizations supporting nurses. All presentations can be customized around the themes and objectives of your conference. Please contact us directly (Meg Nigro, mnigro@CorpDyn.com, 630-778-9991) to arrange a conversation with Mark about your upcoming event.